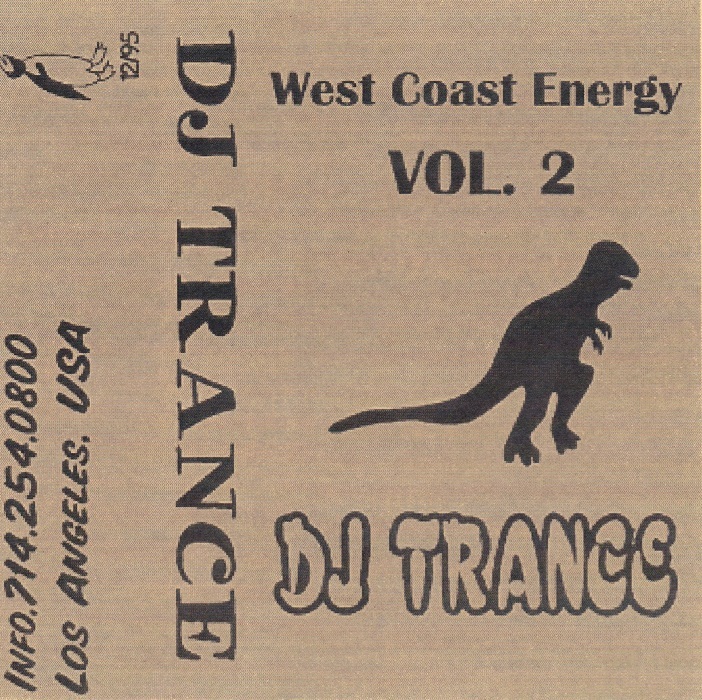 Part Two of the infamous West Coast Energy mixtape series from DJ Trance (Jason Blakemore). Early progressive house, acid house and other nonsense. Side B of WCE 2 is one of Blakemore’s favorite live recordings.